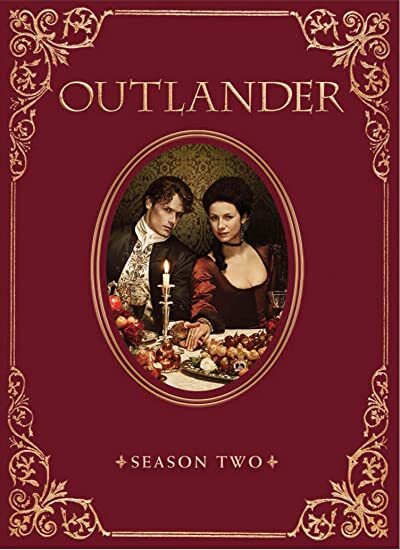 Outlandish Observations: OUTLANDER Season 2 DVD and Blu-ray will be out Nov. 1! 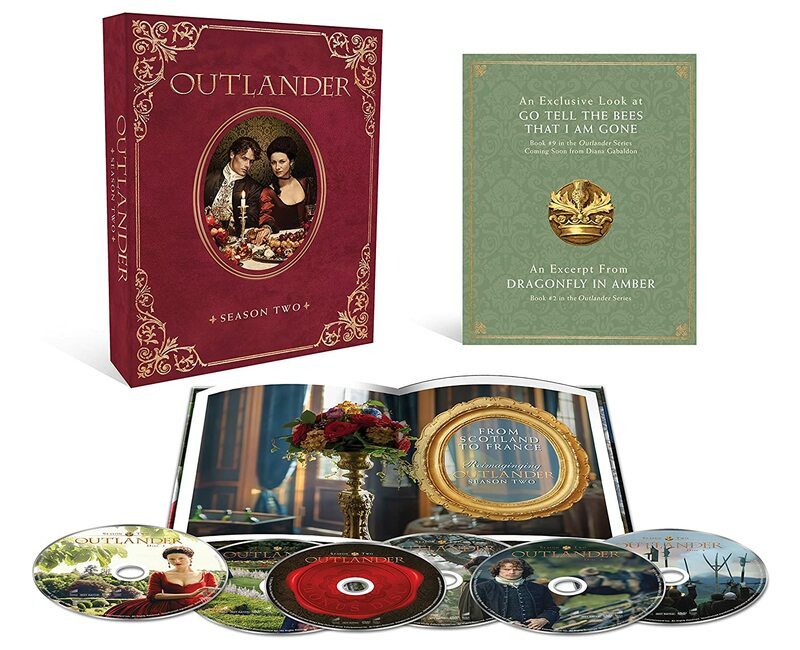 OUTLANDER Season 2 DVD and Blu-ray will be out Nov. 1! We finally have a release date for the OUTLANDER Season 2 Blu-ray and DVD: November 1, 2016! There is also a special Collector's Edition Blu-ray available for pre-order for $75.99. The pre-order links have been up for a while, but as far as I know, the release date had not been announced until now. Please help spread the word to anyone you know who may be interested. 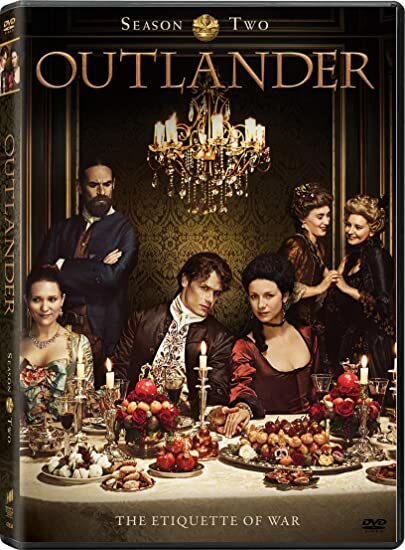 Hi Karen , great news , I can't wait to add this to my Outlander Library and I plan on getting it on DVD and on Blur Ray , will be putting in my Pre-order in as soon as possible , very exciting , please post more soon. Happy Week.